The PHOENIX group is the leading healthcare provider in Europe. Every day, we reliably provide people with medicine and medical products. In this way our 34,000 employees make a meaningful contribution to Europe's comprehensive healthcare market. Pharmaceutical wholesale is our company's core business. In total we cover 26 countries. In these countries the company supplies pharmacies, doctors and medical institutions with drugs and healthcare products from more than 153 distribution centres. To ensure continuation, we have developed country-specific logistic processes that allow our customers across the continent to be supplied reliably and quickly. The company supports pharmacies with management systems for goods and cooperation programmes. The Phoenix group has become the market leader in ten European countries. 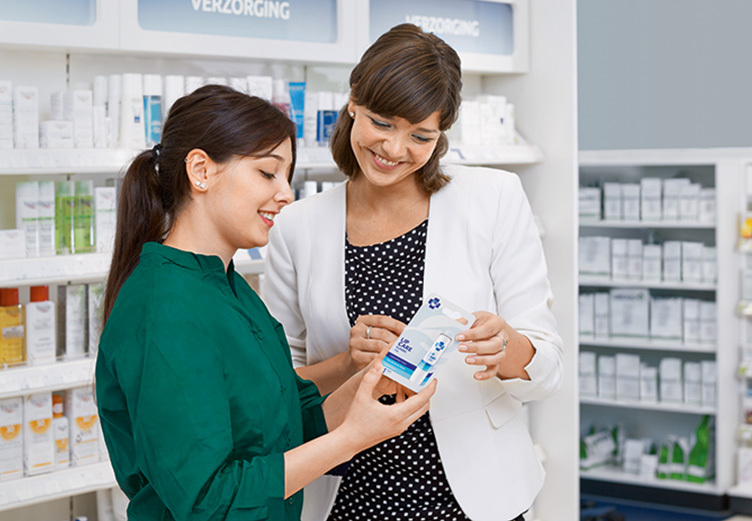 With its pharmacy brands BENU, APOTEK 1, and Rowlands Pharmacy, PHOENIX operates more than 2,000 of its own pharmacies in 12 European countries. Each year, our employees in pharmacy retail have in excess of 120 million customer contacts and dispense more than 260 million drug packages to patients. Thanks to our wide ranging, valuable knowledge and our experienced employees, we are able to consistently offer patients excellent service and advice. 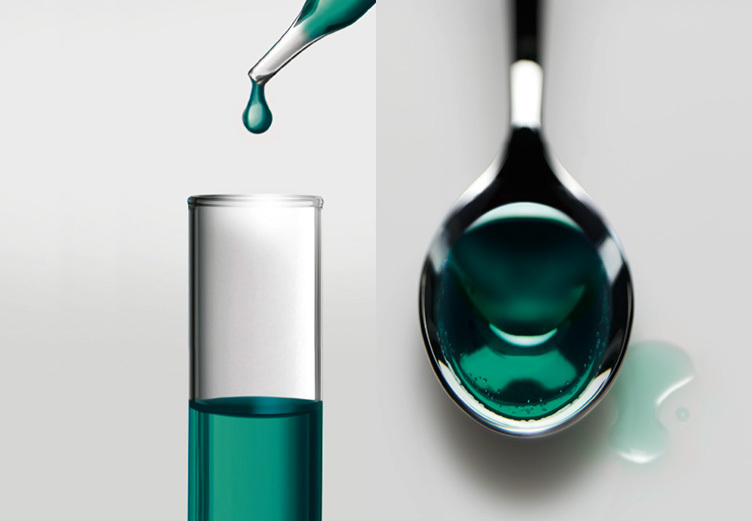 Our Pharma Services provides specialised services for more than 200 pharmaceutical companies throughout Europe – we call this concept All-in-One. It brings together the pharmaceutical industry, wholesale, pharmacies, and patients. The focus here is on logistics as well as on business intelligence and patient services.